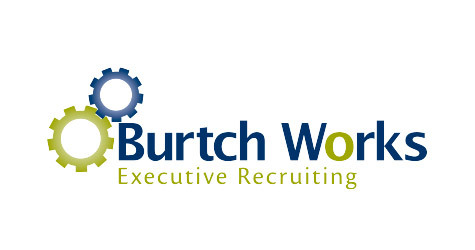 Burtch Works, a market research recruiting company, recently featured one of my articles in their blog. Entitled “Onboarding Best Practices: Setting Up New Employees & Leaders for Success”, the article provides insight into the on boarding process and six critical steps for onboarding new employees and leaders. I'd love to chat with you about how I can help. Click here to schedule a chat. Ressmeyer Partners and Happy Hour Coach™ are entities within Tim Ressmeyer Coaching, LLC.